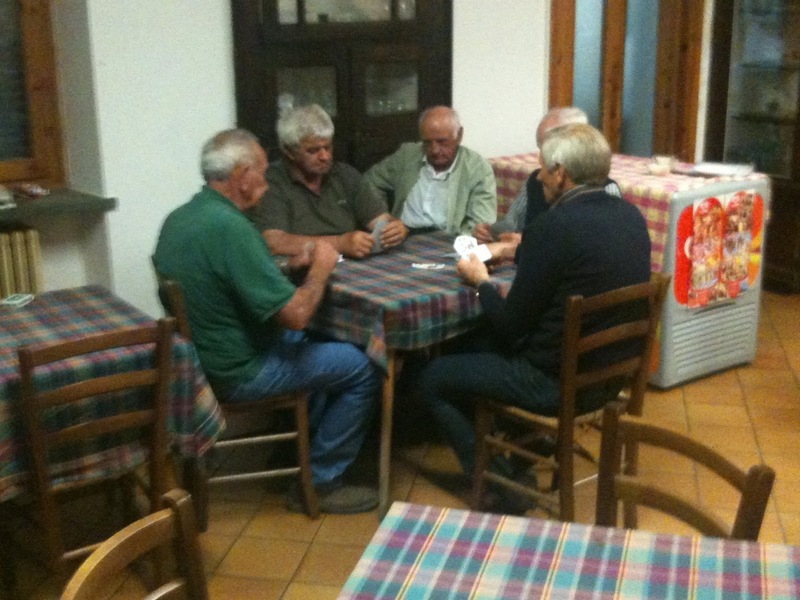 I'm in Italy meeting with some very important players. It will be awhile before I am back, but I should have plenty of pictures for you. Maybe a couple of good stories as well. If you are my next door neighbor Jesse and you want to steal my wi-fi connection while I am away, go ahead. And you can blast your Adele. But please leave my newspaper alone. Thanks, bro.